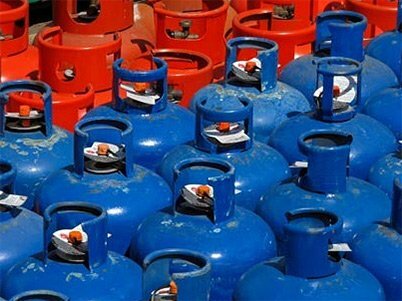 There is a national gas shortage, with suppliers saying it will persist until local refineries can produce at full capacity. Supplier AFROX's Corporate Communications Manager, Simon Miller says the shortage is due to an increase in demand for LP gas because of load shedding, as well as transportation-related issues, among others. "Overall, South Africa at the moment doesn't have enough import facilities for LPG. Although I understand the government has just issued licences for the building of a new infrastructure - that would be some years down the line. "But until those new facilities come online, I should think we will be continuing to experience these type of shortages year in and year out," he said. Afrox is currently importing about 6 000 tonnes of LP gas every month from the Middle East, to try and meet demand. He has warned it takes quite some time to distribute the gas across the country.